show up sunday, get involved, and watch God change your life. Life can beat you down and leave you feeling tired and alone. We all have family struggles, relationship struggles, financial concerns with living in Denver, difficulties with raising our children, doubts and worries. It is exhausting to try to do it all. We are done. Done with busy, done with proving, done with fear, done with numbing, done with feeling never enough, done with comparison and done with the endless array of external fixes. God wants you to experience change from the inside-out. Jesus came that you could have life and life abundantly. Just imagine what God wants for you. Re-imagine your life with God. Re-imagine a Denver church you can call home. 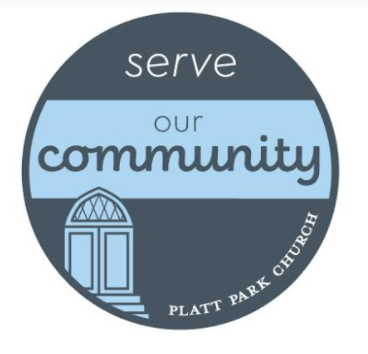 If you’re looking at church in Denver, or longing for more of a community church, come visit Platt Park Church. We are a Christian church yet we are also a non-denominational church in Denver. We combine inspiration from many backgrounds and do pride ourselves on being this non-denominational Christian church for all in Denver and nearby to feel welcome in. Church shouldn’t be impersonal. Finding a church in Denver shouldn’t be so tough, but sometimes it is. 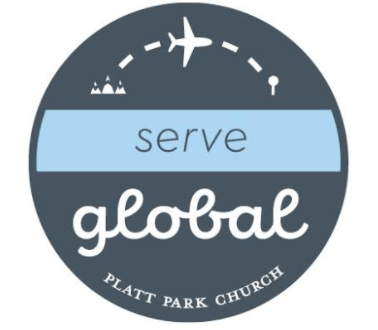 We want to be your guide as you search for a welcoming non-denominational church in Denver. Our church community, while Denver focused, extends well beyond the area. We like to connect with other non-denominational and Christian churches throughout Denver so we really can understand and be about the community. Tim Grade continues our teaching on Holy Saturday by looking at the CVI (core values indicator)and the ways our individual core values affect the manner in which we each wait. 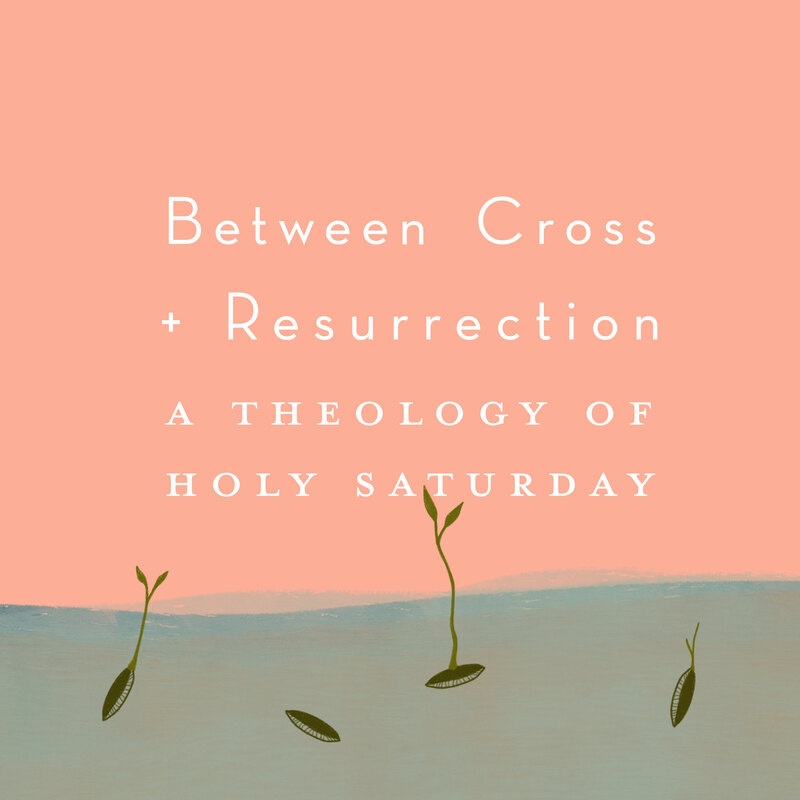 Tim Grade teaches about Holy Saturday and how the waiting of Holy Saturday can be understood through transition, tradition and transformation. 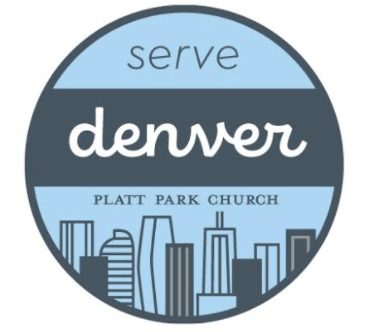 The mission of Platt Park Church in Denver can be summed up like this: love God, love others, spread love. That's why one of our core practices is serving: putting the needs of others ahead of our own. We focus on serving together in our neighborhood, city and world. Join us as we grow in Christ on this important mission. I’m 24 years old and this is the first time in my life I’ve felt a real connection with a church! I’ve been lost for a long time. This church is making me feel like I won’t be lost forever. You guys have revived my relationship with God in a way I wasn’t aware was missing. The only way I can get through Monday-Saturday is because of the one hour in church on Sunday when I’m centered and reminded that God will get me through everything. I’ve struggled with my spiritual relationship all of my life. Coming to church is rewarding and I think my relationship with God is better than ever. How Platte Park has changed my life! All that I know of sweet community I have learned and experienced here. I’ve been coming to Platt Park Church since January 2015. Since then, my anger and misery have almost disappeared and I am happier than ever. I have started a new career, feel closer to family and friends, and most importantly closer to God. The most warm, welcoming, enjoyable church and Sunday service wither one of us have ever been to – this community is unlike any other and we are do grateful to have found this safe haven and really look forward to connecting more and becoming more involved members of the community! Thanks and praise to our amazing God and thanks to those in the church who supported me with prayer, transportation and words of encouragement during my surgery. Blessed to continue forward in the beautiful relationship I have established here – Platt Park always feels like home to me no matter if its been a few weeks or several years. I feel love and God in this place!